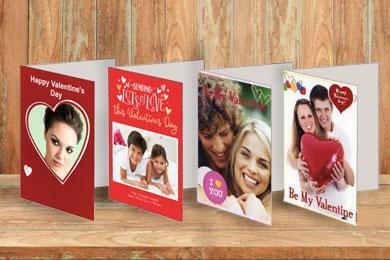 Create your own personalised Valentine card with your own photo and text. Envelope is included. 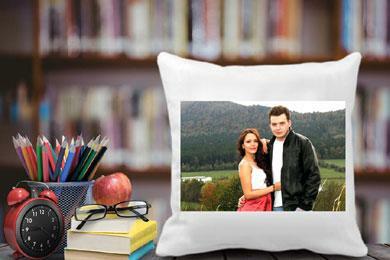 A lovely soft cushion (40x40cm) with your own photos and text. People say Photoblock is the new canvas. 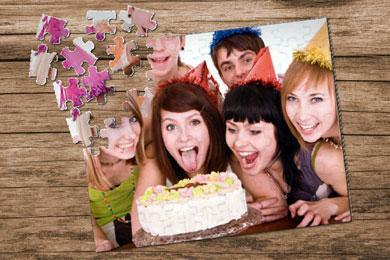 Your favourate photo mounted on a wooden block. Sometimes bigger is better. 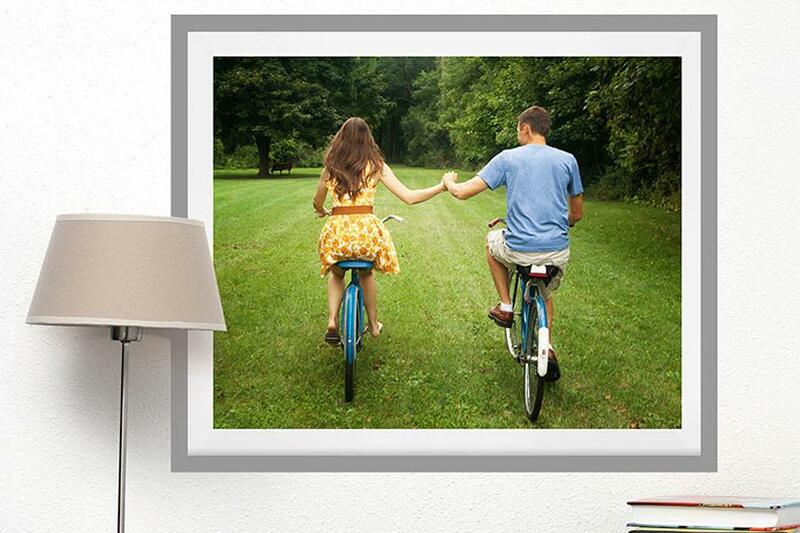 Poster prints are a great way to show off your favourate photo. 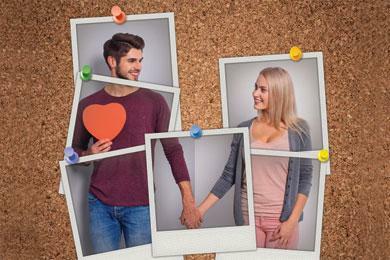 A unique gifts for someone special. It's easy to make and great fun. 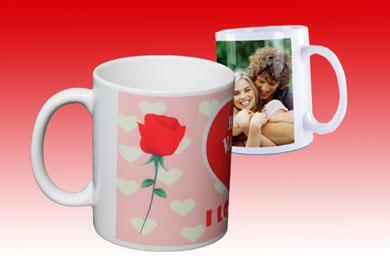 Personalise your mug with a favourate photo or two, You can add text and lots more. 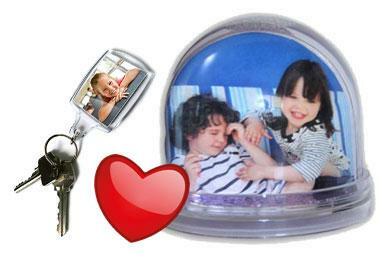 Show them you care with your favourate photo on a keyring or snow globe. A unique personal gift. 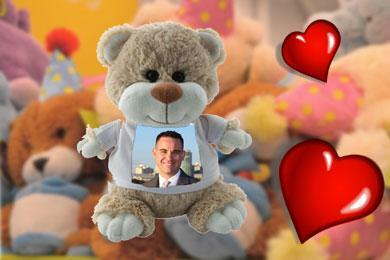 A cuddly teddy with your own photo on the T shirt. It will melt your heart. 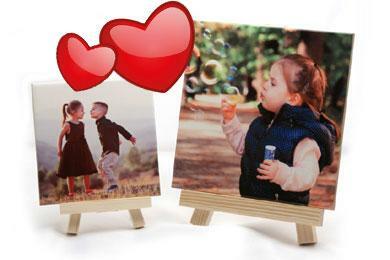 A personalised photo tile with a mini wooden easel. In two sizes, 11x11cm & 15x15mm. 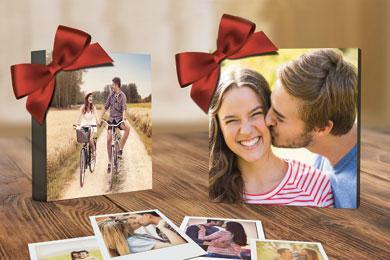 What better way to share the love than with your favourate photos printed.